Provide comfort for the family of Scott Bergseng with a meaningful gesture of sympathy. March 12 after a prolonged illness. Packers, the USC Gamecocks, RC and dirt track racing. Bass-Cauthen Funeral Home in Rock Hill. The family also asks that you please consider becoming an organ donor. Bass-Cauthen Funeral Home is proudly serving the Bergseng family. 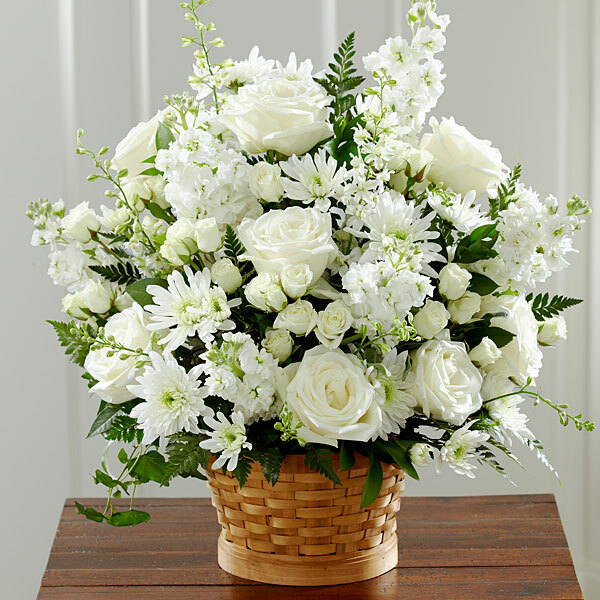 To send flowers in memory of Scott Trever Bergseng, please visit our Heartfelt Sympathies Store. 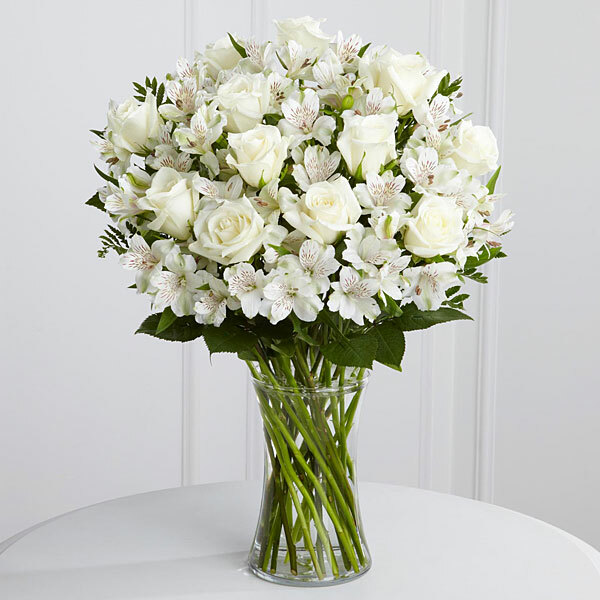 - BeaconMedaes and The Perkins Family (Steve & Kelly, Chris) have sent flowers to the family of Scott Trever Bergseng. I pray for strength beyond normal. My sympathy to you and your family. God does not cause death right now. Ecclesastic 9:11. The Lords prayer "Thy kingdom come thy will be done on Earth as it is in Heaven. "This is a Government this is what it will bring. Matthew 6:10; Dan 2:44. No more sickness, pain, mourning, no more death. Revelations 21:3-5. The dead will live again on Earth. Act 24:15. Look up all the scriptures you will see all this is true. For more information free and comfort email me at. kathy122346@gmail.com all is free as Jesus said go free give free. as it comes from him. I pray for strength beyond normal. My sympathy to you and your family. God does not cause death right now. Ecclesastic 9:11. The Lords prayer "Thy kingdom come thy will be done on Earth as it is in Heaven. "This is a Government this is what it will bring. Matthew 6:10; Dan 2:44. No more sickness, pain, mourning, no more death. Revelations 21:3-5. The dead will live again on Earth. Act 24:15. Look up all the scriptures you will see all this is true. For more information free and comfort email me at. kathy122346@gmail.com all is free as Jesus said go free give free. as it comes from him. We wish you peace that bring comfort, courage to face the days ahead, and loving memories of Scott to forever hold in your hearts. - BeaconMedaes purchased flowers for the family of Scott Bergseng. The Perkins Family (Steve & Kelly, Chris) purchased flowers for the family of Scott Bergseng. Annie my heart goes out to you and your family in this most difficult time, I an so sad to here of your loss, my deepest sympathy to you and your family, Scott was a good freind and he will be dearly missed. Your family are in my thoughts and prayers. I know he is home with our Lord and savior now.